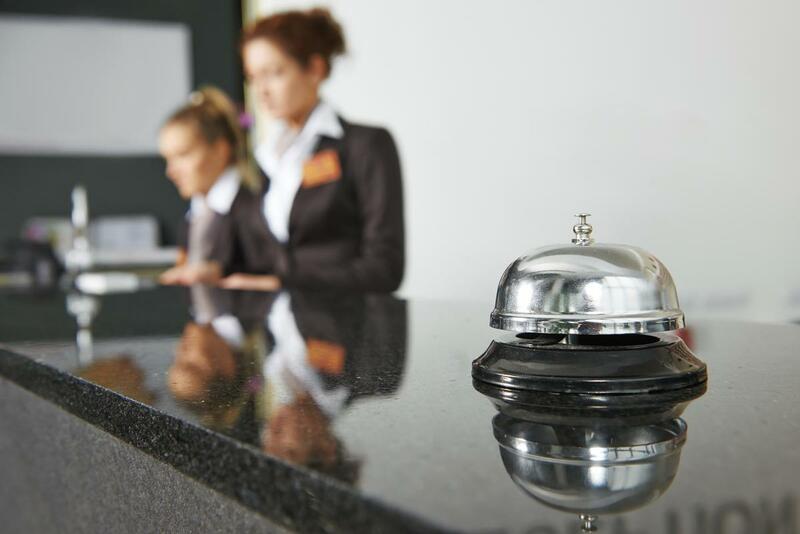 The UK hospitality industry is facing "THE year of uncertainty", according to a forecast report by the Institute of Hospitality (IOH). Writing in the Spotlight on Hospitality 2019 report, consultant Melvin Gold predicts that there are many unknowns ahead – epitomised by the uncertainties caused by the ongoing Brexit chaos. "2019 looks like being the year of uncertainty, and not just for hoteliers," Gold writes. "Some will see uncertainty as opportunity, others as a threat, but in any eventuality it will be a year in which hotel managers earn their salaries. "Understanding the operating environment and taking appropriate decisions will be the key to success. "The UK political and economic environment is dominated by Brexit. The uncertain environment is likely to continue recent trends where cost pressures exist in the labour market and in the costs of food and beverages. "If Brexit goes badly or inconclusively, there may be a further currency devaluation which would make the UK more attractive as a destination from a cost perspective – but exacerbate operator pressures on costs and labour." The 64-page Spotlight on Hospitality 2019 contains four sections covering foodservice, hotels, tourism and human resources. For more information on the report, and to download a sample, click here for the IOH website.